Get star quality skin with our top celebrity skin care treatments and benefit from the latest professional treatments and home care products. 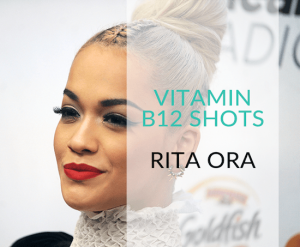 Rita Ora is a fan of vitamin B12 injections for energy. She underwent a series of vitamin B12 injections for a boost of energy before one of her live performances and Instagrammed the process to her fans. 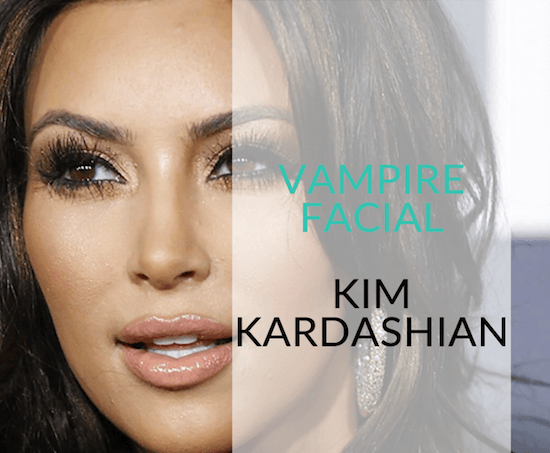 Kim Kardashian is known to be a fan of PRP therapy, otherwise known as the Vampire Facial or Dracula therapy. At bea Skin Clinic, we offer a non-invasive alternative to Kim K's treatment: the Bloodless Vampire Facial. Thanks to a SkinDNA™ laboratory test, Paris and Nicky Hilton know exactly what products to use. This genetic testing kit identifies the skin issues that you're most predisposed to, helping you to plan your daily skin care regime accordingly. 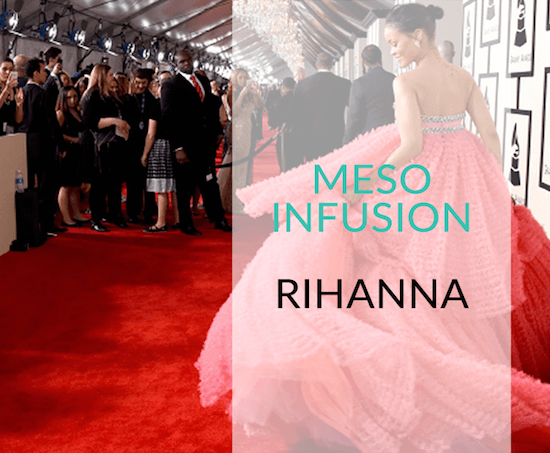 It has been speculated that Rihanna's golden complexion is the likely result of glutathione treatments. At bea Skin Clinic, we offer Meso-Infusion treatments for full body lightening.